Melissa Joan Hart isn’t just a busy actress, author and clothing designer. The former Sabrina The Teenage Witch star is also a mother of three young children. So she is always looking for ways to make meal times easier. Hart suggests packing your child’s lunch the night before to save precious time in the morning. And for dinner, she recommends Old El Paso’s Taco Boats. “The mini Taco Boats are perfect for little, tiny hands, and it’s great to give them, like, some healthy options and let the kids kind of pick,” Hart said. 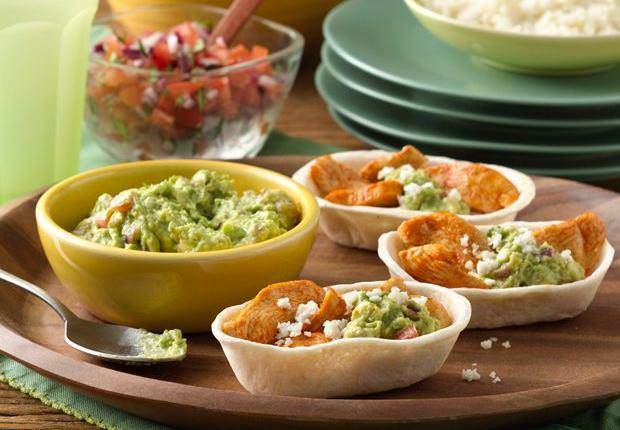 For more helpful tips from Hart and find out how you could win a year’s supply of Old El Paso Taco Boats, be sure to watch our story below!